Leeds back up to second after beating 10-man Preston 2-0, with Sheffield United not playing until Wednesday night. Patrick Bamford's classy brace reignited Leeds' automatic promotion charge in the Sky Bet Championship. Marcelo Bielsa's side returned to second spot with a 2-0 win at 10-man Preston and now sit two points ahead of third-placed Sheffield United. The Blades travel to Birmingham on Wednesday, while leaders Norwich - who are five points clear of Leeds with a game in hand - host Reading. 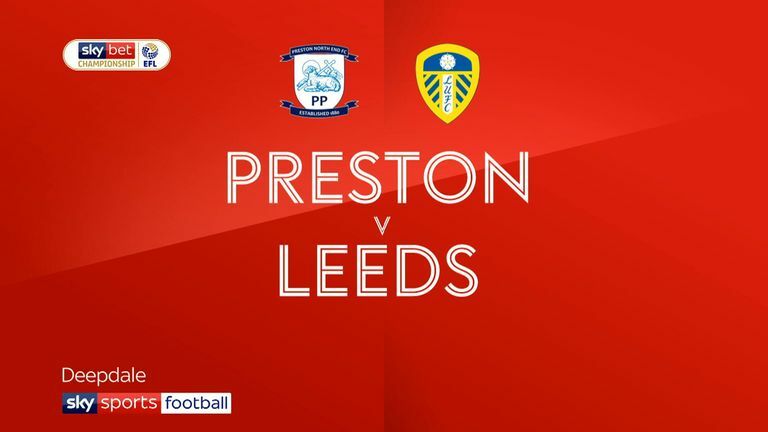 3:08 Highlights of the Sky Bet Championship match between Preston and Leeds. Bamford opened the scoring at Deepdale after 62 minutes when his superb low drive found the bottom corner from 25 yards. By then Preston were already down to 10 men as Ben Pearson had been dismissed for a foul on the striker four minutes into the second half. Bamford's header from 12 yards sealed the points for Leeds with 14 minutes remaining. 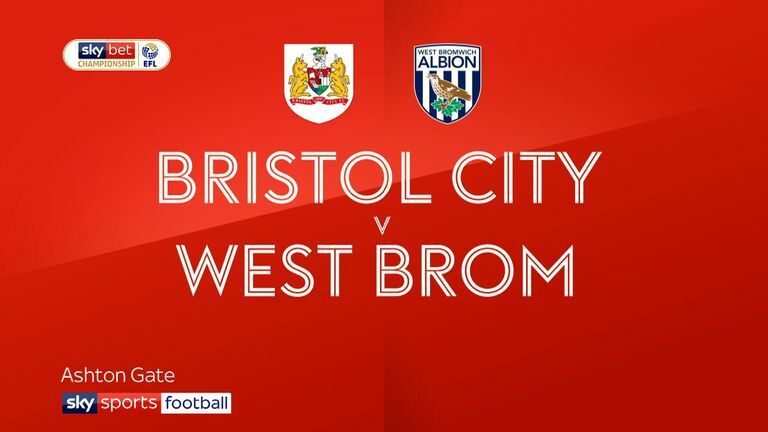 3:29 Highlights of the Sky Bet Championship clash between Bristol City and West Brom. The Robins raced into a 3-0 lead inside 20 minutes before Albion tried to mount a second-half recovery. Josh Brownhill cashed in on sloppy Baggies defending to score after 62 seconds and Andi Weimann added a second on 16 minutes. Two minutes later Jack Hunt scored his first goal for seven years but Dwight Gayle pulled a goal back for the Baggies just after the break. Joe Rothwell's first Blackburn goal helped Rovers to a 2-0 win over Derby and dented the Rams' promotion charge. Midfielder Rothwell struck in his 32nd appearance for Rovers before Bradley Dack added a late second as Derby dropped to eighth, three points adrift of the top six. 3:00 Highlights of the Sky Bet Championship clash between Blackburn Rovers and Derby County. 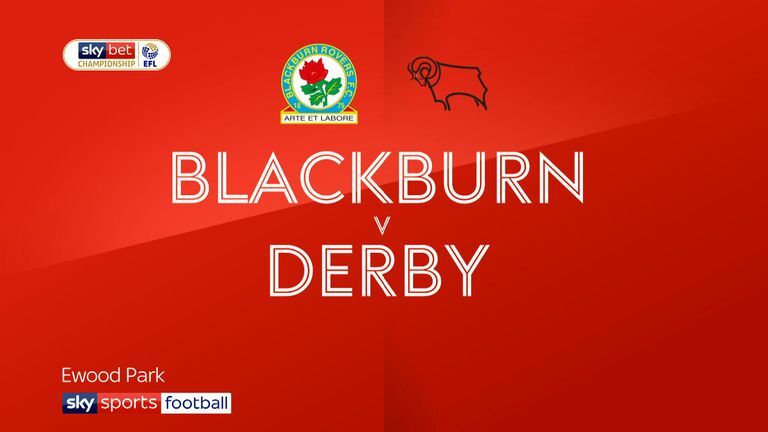 Highlights of the Sky Bet Championship clash between Blackburn Rovers and Derby County. Middlesbrough cashed in to leapfrog them in the table and stay in touch with the top six as Ashley Fletcher's brace secured a 2-0 win at Bolton. Tony Pulis' side are two points behind Aston Villa, having played a game more, while Bolton remain second bottom, eight points from safety with five games left. 2:20 Highlights of the Sky Bet Championship clash between Bolton and Middlesbrough. 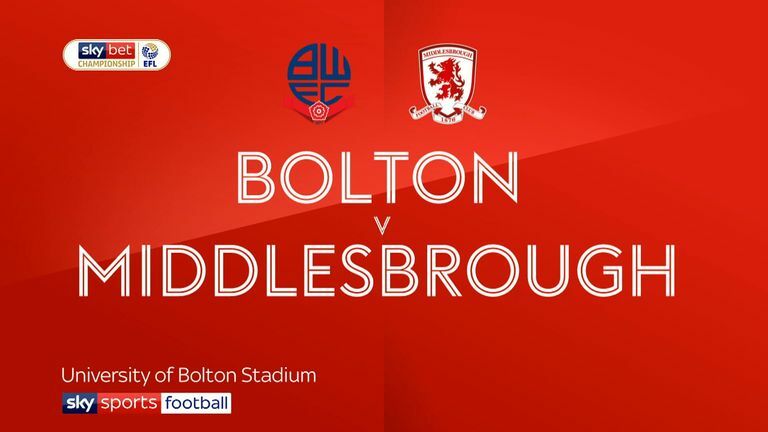 Highlights of the Sky Bet Championship clash between Bolton and Middlesbrough. Sheffield Wednesday kept their slim play-off hopes alive with a second-half rout of Nottingham Forest. The Owls ran out 3-0 winners, with Marco Matias' brace and George Boyd's strike after the break further damaging Forest's own top-six challenge. Mid-table Swansea beat nine-man Stoke 3-1. Daniel James and Mike van der Hoorn put the Swans 2-0 up but James McClean pulled a goal back in first-half stoppage time. Bruno Martins Indi and Tom Edwards were sent off early in the second half for fouls on James before Oli McBurnie added a third for Swansea late on.